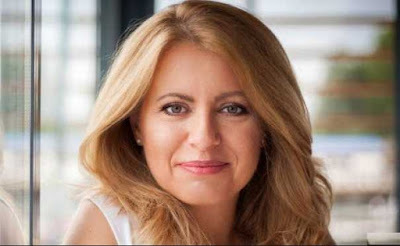 Zuzana Caputova - In Slovakia, the government critic and anti-corruption activist Zuzana Caputova is set to become the first female President. The Slovak Statistics Office said, environmental lawyer Caputova got over 58 percent of the ballot, while EU energy commissioner Maros Sefcovic garnered nearly 42 percent. Linking of Aadhaar With PAN Has Been Extended - The government announced that the deadline for the linking of Aadhaar with PAN has been extended to September 30, 2019. Those looking to file their income tax returns on or after April 1, 2019 will still have to quote their PAN while doing so. This is the sixth time the government has extended the Aadhaar-PAN linking deadline. Indian Will Post Women Officers in Overseas Mission - India will post women officers as defence attaches in its overseas missions. 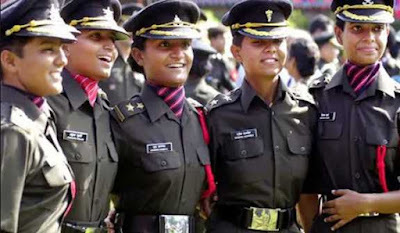 After a decision taken by the government early this year, the three Services have been asked to identify women officers who could fill the posts. The first missions have been identified largely in Europe and America. 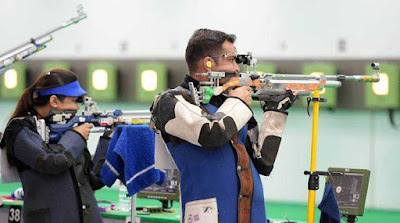 Asian Airgun Championships - Indian shooters have made a clean sweep in 10m Air Rifle event at the 12th Asian Airgun Championships Taipei, Taiwan. Continuing their dominance in the tournament, India have won 12 out of 14 gold medals so far. India currently have 12 gold, four silver and two bronze medals in its kitty.